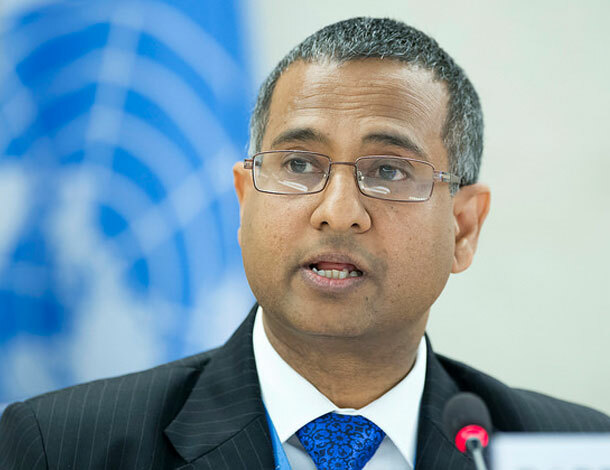 The mandate of the Special Rapporteur on Human Right Defenders was extended for a period of three years. The draft of this resolution was submitted by Norway and adopted without a vote. The main goals of the mandate of the Special Rapporteur are to document and analyse the situation of defenders around the world, to make specific recommendations to better protect them and to enforce the provisions of the Declaration. 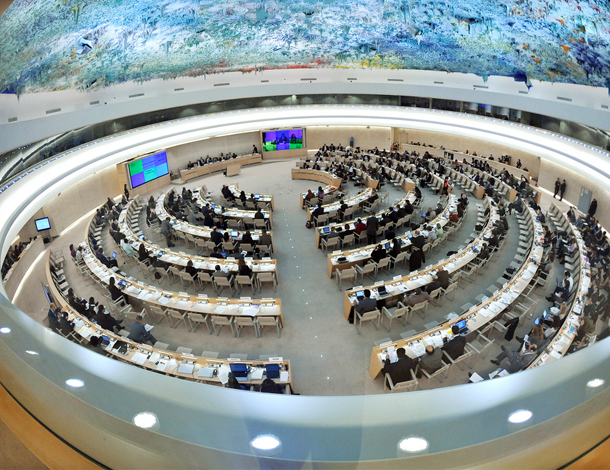 The resolution reaffirms that States are under the obligation to protect all human rights and fundamental freedoms of all persons and stresses that respect and support for the activities of human rights defenders, including women human rights defenders, are essential to the overall enjoyment of human rights. It also asserts that domestic law and administrative provisions and their application should facilitate the work of human rights defenders, by avoiding any criminalization, stigmatization, impediments, obstructions or restrictions thereof contrary to international human rights law. It underscores that the legal framework within which human rights defenders work peacefully to promote and protect human rights and fundamental freedoms is that of national legislation consistent with the Charter and international human rights law. Amendments to the resolution were submitted by the Russian Federation and China. All of these amendments were rejected.